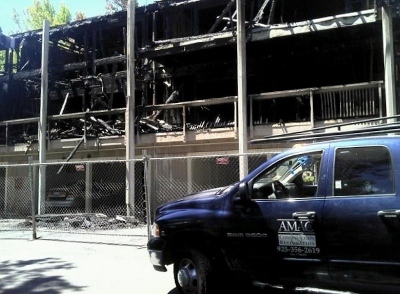 AMAC Construction and Restoration has experience in home construction, interior remodeling and general contracting. 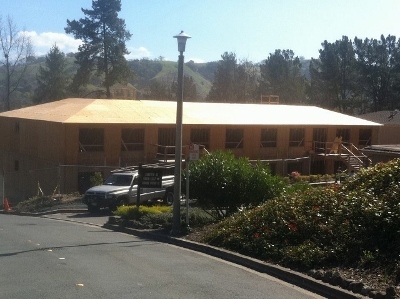 Whether you need a fence for your backyard or you want to remodel your kitchen we can help you. Our work is not complete until you are satisfied. 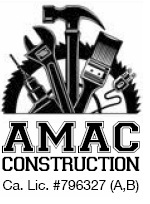 With free estimates, professional supervisors and experienced carpenters AMAC Construction will be by your side from begining to end for all of your construction needs. 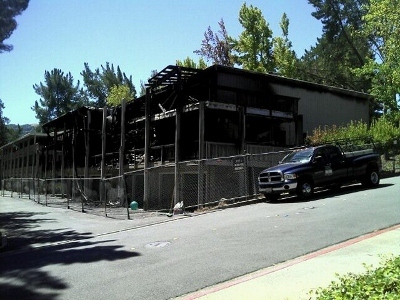 Here are some pictures of an 8 unit fire rebuild we are working on in Walnut Creek, CA.